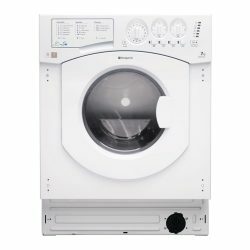 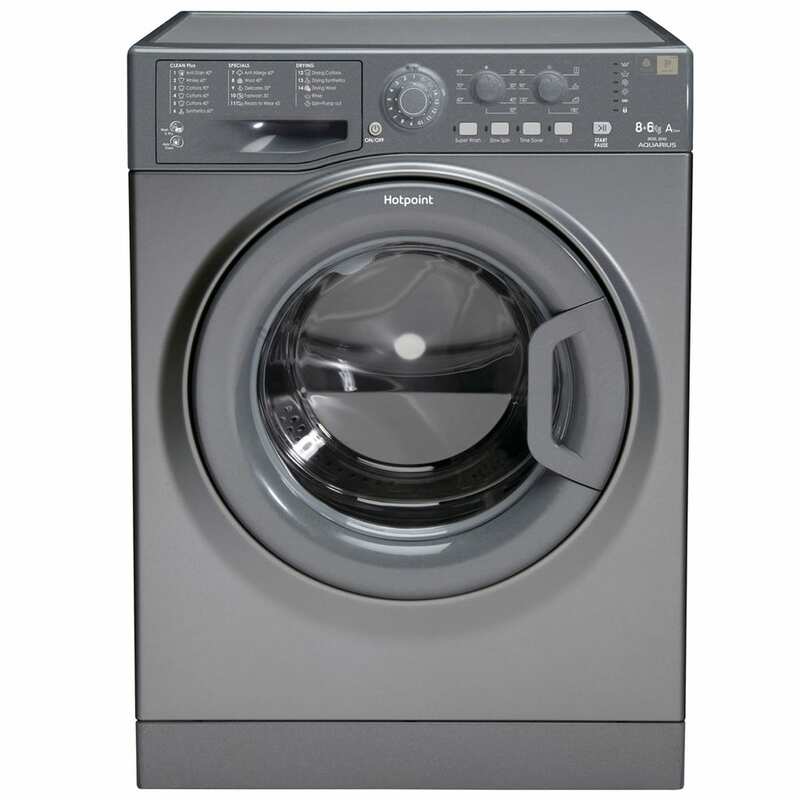 Ideal for medium to large families, the WDAL8640G has a wash capacity of 8kg and an equally impressive drying capacity of 6 kg. 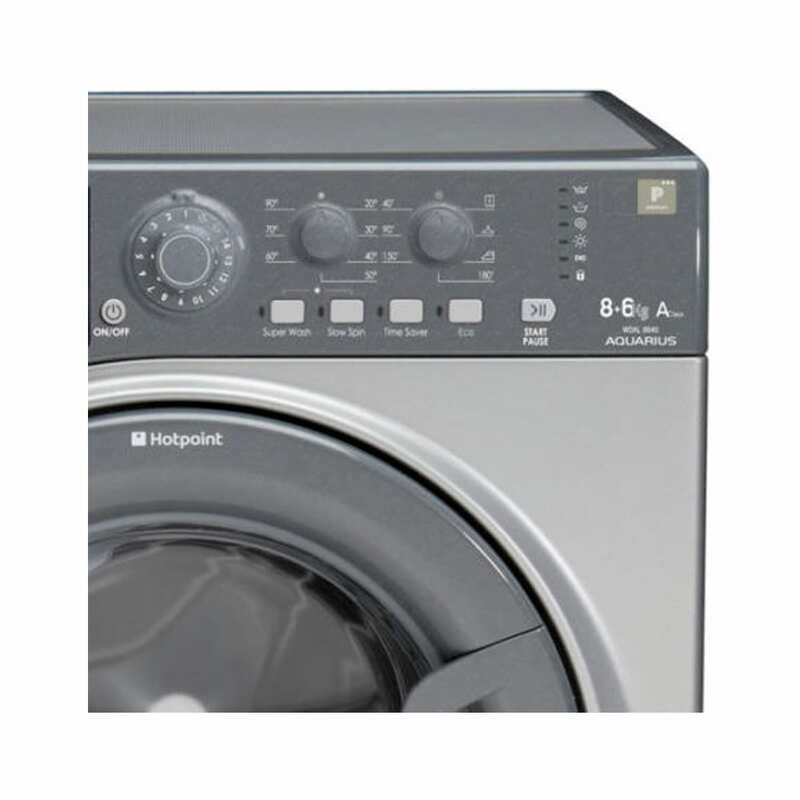 Make short work of your washing and don’t wait around for your clothes to dry, thanks to the efficient WDAL8640G washer dryer from Hotpoint. 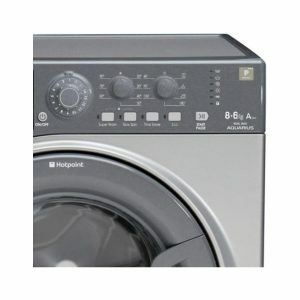 The WDAL8640G boasts sensor drying, this great feature automatically stops the drying cycle when your clothes are dry. 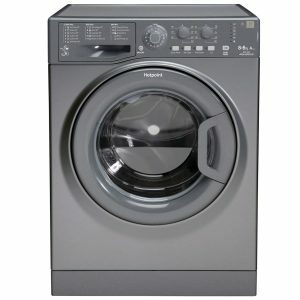 This saves energy consumption, but also keeps your clothes from overheating and the fabrics becoming worn. 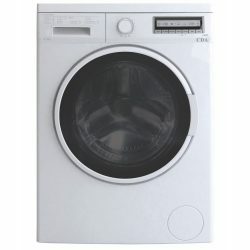 There is a handy Anti-Stain option available with the WDAL8640G. 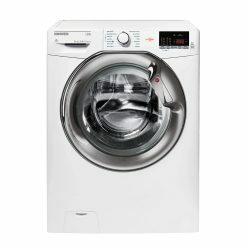 Water within the machine is kept at 40°C for longer than with standard cycles; allowing detergents more time to work at stains. 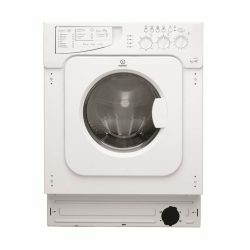 So don’t worry about spills and stains with the WDAL8640G. 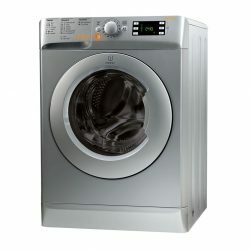 The WDAL8640G has been awarded ‘A’ for energy efficiency, wash performance and drying performance. 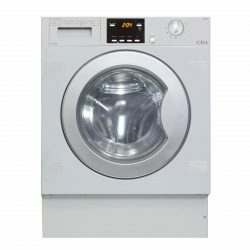 You can also keep costs even lower with thanks to the Eco Wash, which delivers the exceptional cleaning of a standard wash cycle, for only a fraction of the cost.